Cleanrooms are environments where airborne and surface particulate levels must be controlled to low levels in order to produce quality products free from contamination. 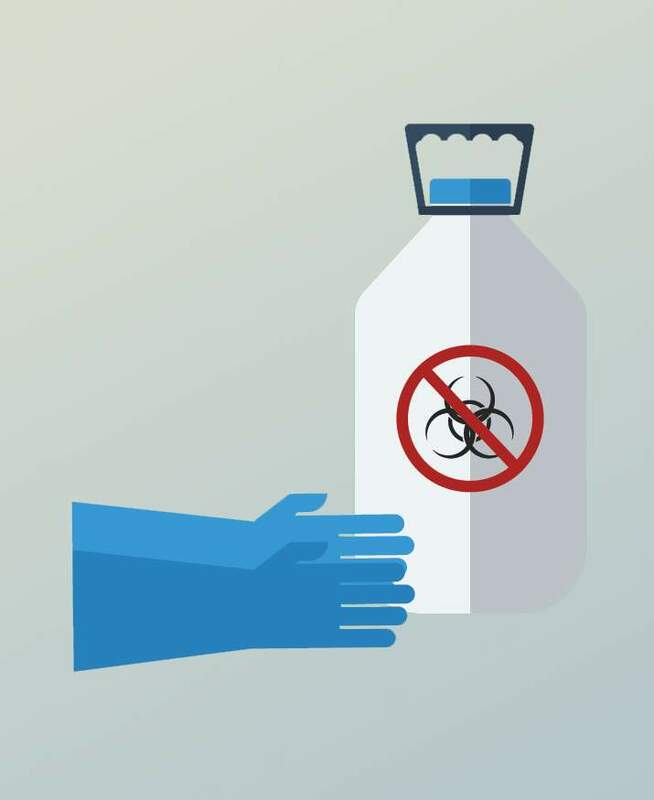 To this end it is important that cleanroom staff know how to implement effective cleaning procedures. It is important that they understand the purpose and methods of sterilisation. Finally they must understand the Aseptic Practises to be used to minimise contamination of cleanrooms by personnel. 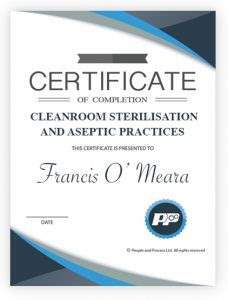 This course is designed for users who are new to the area of cleanroom operations and are looking for a foundation course to cover the basics, this time focusing on the concepts of sterilisation and aseptic practise. This particular Course consists of 4 video lessons organised into a single module. Each video is approximately 4-5 minutes in length. At the end of each video lesson there is a quiz that will test your knowledge of the material. Progression to Further Study: Students who successfully complete this programme may progress to the QQI level of this course. To see the full the full requirements for the QQI Certificate visit the course forum for this course. Darleen has over 13 years experience in the Cleanroom Industry both as a trainer and cleanroom manager. She is also a qualified trainer.